MUST MUST MUST Follow These steps, if you want your game to work properly, without having any error! 1. Extract the downloaded RAR File to any Directoy of your choice. 2. Open folder "CWC2011 Patch [Required]" and run "CWC11PATCH.EXE" and install the patch in your EA SPORTS CRICKET 2007's Root Directory. 3. Open folder "ZaxWillowz 150 BatPack [Required]" and run :Install ZW150BP,exe" and install it in your EA SPORTS CRICKET 2007's Root Directory. 4. Open Folder "Zaxotes' 150 Bat Pack Extra Files [Required]" and copy All the files from "Extras" folder & paste to your Cricket 2007 Root Directory. 5. Open Folder "CWC11 Roster [Required]" and copy "WC2011.ros" Folder & Paste in "EA SPORTS(TM) Cricket 07" located in My Documents. 6. 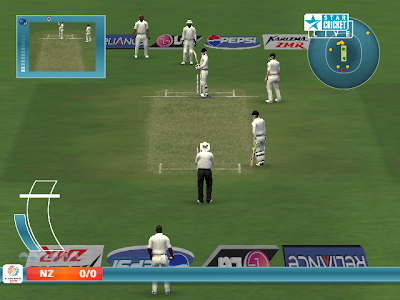 In game, Load the "WC2011.ros" first, & start playing ICC CWC 2011 Patch! 1. Open Folder "CWC2011 Music [Optional]" and copy and replace "music.big" in the "audio" directory of EA SPORTS CRICKET 2007's Root Directory. 2. Copy rest of the files in EA SPORTS CRICKET 2007's Root Directory. Very very thanks you for this link. 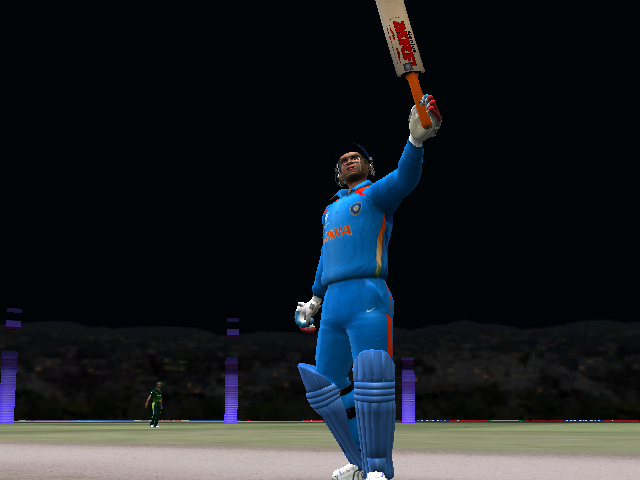 I just want to clear this that for get cricket 11 world cup and ipl edition, should i need to have ea sport cricket 07. 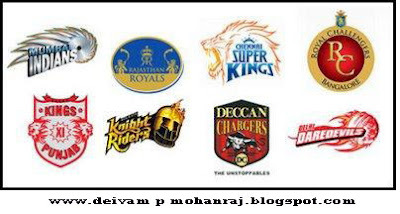 Hi, this is Vikesh. I have dowloaded from the link "For Installing ea sports 2011 game (if u don't have EA Sports Cricket 2007 Only)" - "Link 2" as I don't have EA sports 2007. I have duly followed all the instruction but got stuck in the 5th point "copy "WC2011.ros" Folder & Paste in "EA SPORTS(TM) Cricket 07" located in My Documents.". How can I do it since i don't have "cricket 2007" in anywhere in my pc. So I copied the "WC2011.ros" Folder & Pasted in "My documents". Then again in the 6th point, I can't find "Game" to Load the "WC2011.ros". Kindly tell me where I'm missing something and what to do now?????? thank you so much for provide this patch..
hi vikesh, better u buy EA sports 2007 cd its just cost of Rs.30-50. after that u download patch 2011.
after that restart ur computer. hi im from england can i still download this? what means root directory?? plz tell me plz!!!!!! ppppppppppppppppllllllllllllllllllzzzzzzzzzzz!!!!!!!!!!!! Thanks Its really a great game! very nice games i appreciated your works thanks for sharing. Thanks for the cricket 2011 free download. Amazing games thanks gentle man.